Dumfries and Galloway has a diverse landscape, a long and fascinating history, amazing wildlife and a wide variety of outdoor activities for visitors. Stunning scenery, from heathery uplands to peaceful forests to rolling countryside to wide sandy shores. Historic castles and beautiful gardens, interesting museums, walking, cycling, golfing or just driving the tourist trails and enjoying the warmth and hospitality of the locals, Dumfries and Galloway has something for everyone. 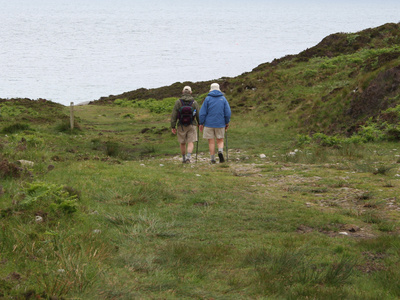 There are a couple of short, circular, local walks right from the doorstep of the cottage which can take 30 to 60 minutes (and can be extended). A short 10 minute drive away you will find several easy walks in the forest and around the reservoir, as well as some more challenging walks higher up in the forest. The Moffat hills are a 20 minute drive away offering some spectacular walking and scenery and the Annandale Way is almost on our doorstep. You will also find some interesting walks in the Langholm area. There are a number of forest tracks a short drive from the cottage which offer some relatively easy cycling. 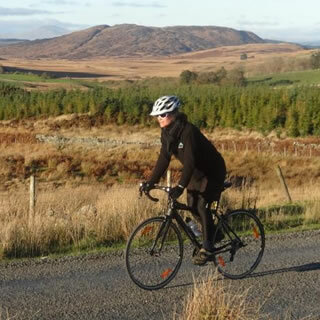 For the more adventurous, the 7stanes are world-class mountain biking centres that span the south of Scotland and four of these centres are within a 40-60 minute drive from the cottage. The award-winning trails offer some of the best mountain biking in the country and attract riders from all over the UK and beyond. You don’t have to be an experienced mountain biker to enjoy these famous trails: there are a wide range of routes to suit beginners, families and experts. 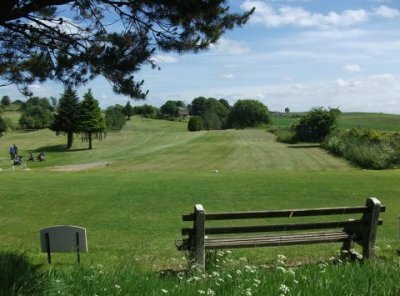 There are several golf courses within a 30 minute drive from the cottage including Lockerbie, Lochmaben, Moffat, Langholm and Powfoot as well as 3 courses in Dumfries. Located on the outskirts of Lockerbie is the Eskrigg Reserve which offers visitors the opportunity to relax in peaceful surroundings and observe or photograph the resident fungi, flora and fauna. 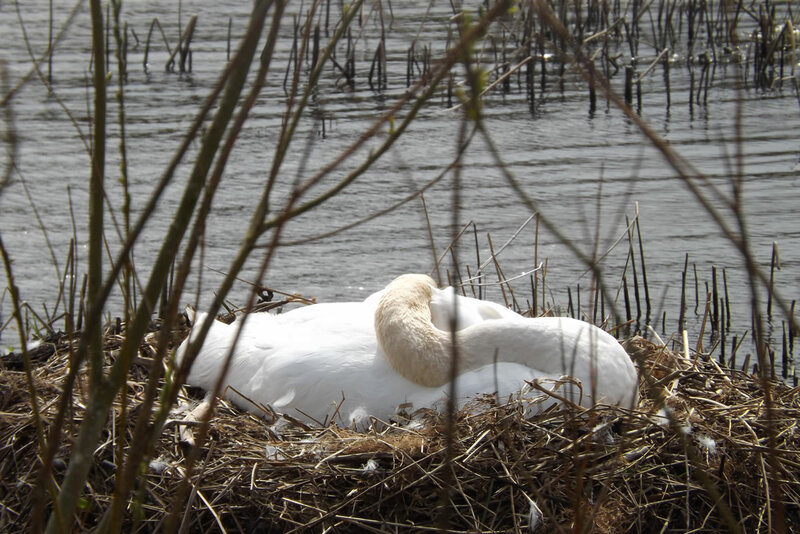 Castle Loch on the outskirts of Lochmaben is one of the earliest Local Nature Reserves (LNR) and also a site of national and international importance for its birdlife with a whole list of designations, including Site of Scientific Interest, Ramsar Site and Special Protected Area. Just outside Moffat you will find the Dyke Farm Nature reserve. Another popular destination in Dumfries and Galloway is the WWT Caerlaverock – Caerlaverock Wetland Centre. A 2 bedroom self-catering holiday cottage on the banks of the river Dryfe a few miles north of Lockerbie in Dumfries & Galloway, southern Scotland. © 2017 Riverside Cottage, c/o Bridge House, Boreland, Lockerbie, Dumfries and Galloway DG11 2LH. All Rights Reserved. Sitemap.